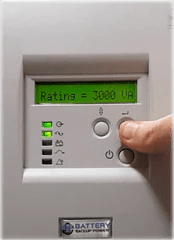 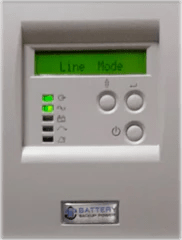 Monitoring Status – Battery Backup Power, Inc. Battery Backup Power, Inc. online (double conversion) uninterruptible power supply (UPS) systems can be monitored and communicate status updates with an attached computer or directly from the LCD screen. Below are the variables that can be monitored from the LCD.